Longleys Bank needs a new image. 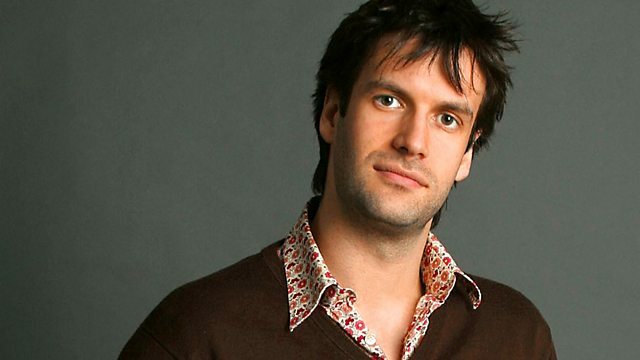 Management consultants comedy with Emma Kennedy and Marcus Brigstocke. From October 2001.